Looking for a comfortable mattress for both of you? 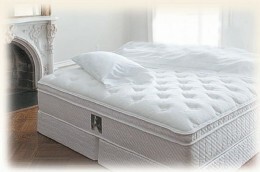 Buying a mattress might seem to be quite simple, but it is actually not so always. If you are looking forward to a luxurious sleep, you need to check out king size mattresses!